Come and borrow a book from our library - there's lots of fun to be had exploring new worlds and adventures in the pages of our exciting books. 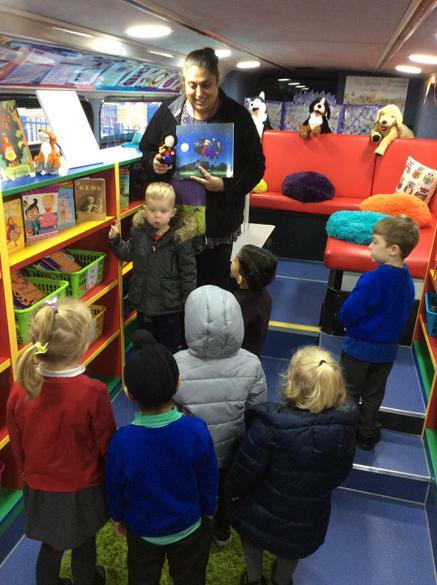 Children may visit our School Library, accompanied by a parent/carer, and borrow one book at a time each. 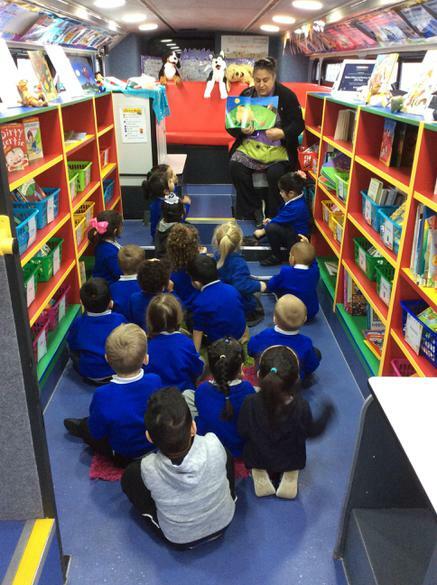 In addition children will also be able to borrow a book when they have a library session with their class. 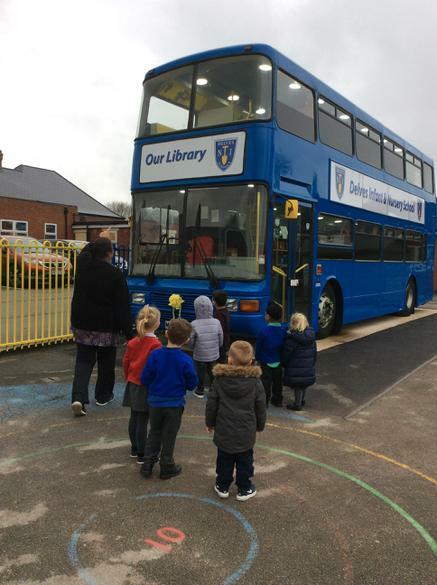 Remember you will need to bring your Library Card with you to borrow a book. 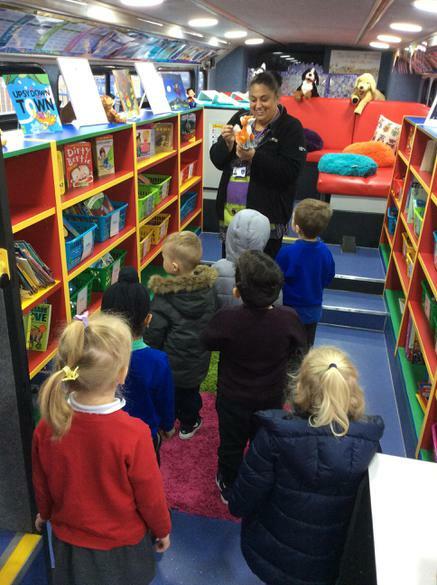 Books should be borrowed for no longer than 3 weeks at a time, then returned, to enable other children to borrow them, before you can borrow a different book.